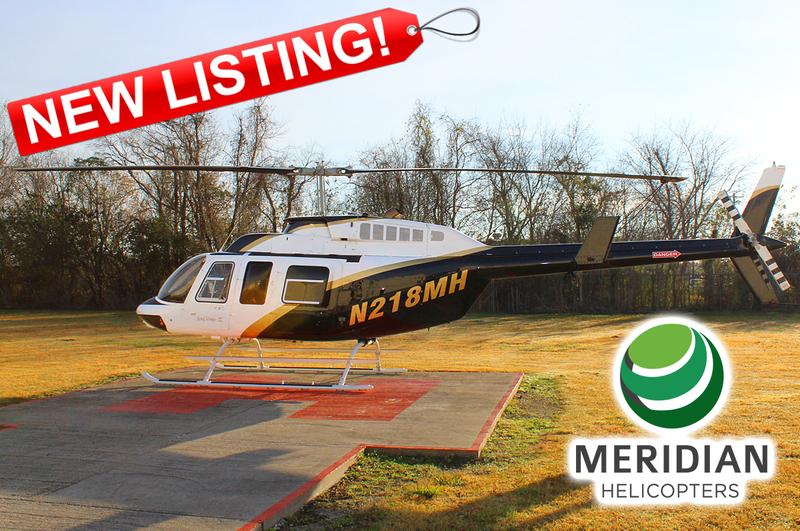 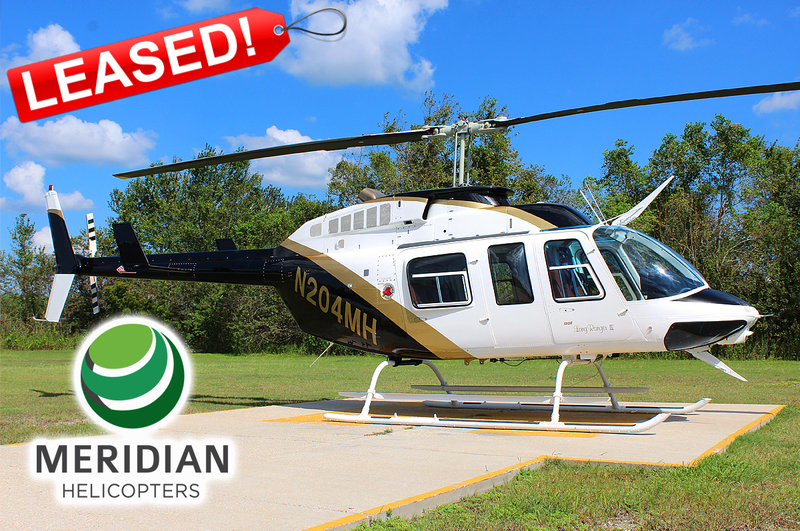 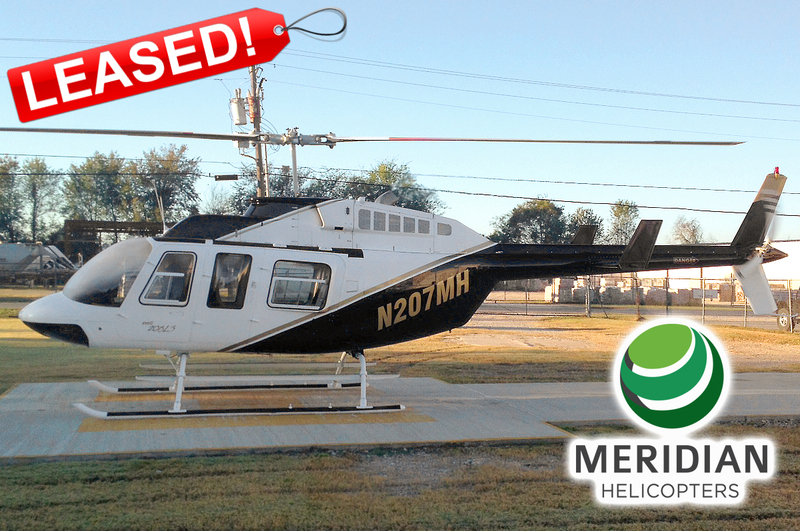 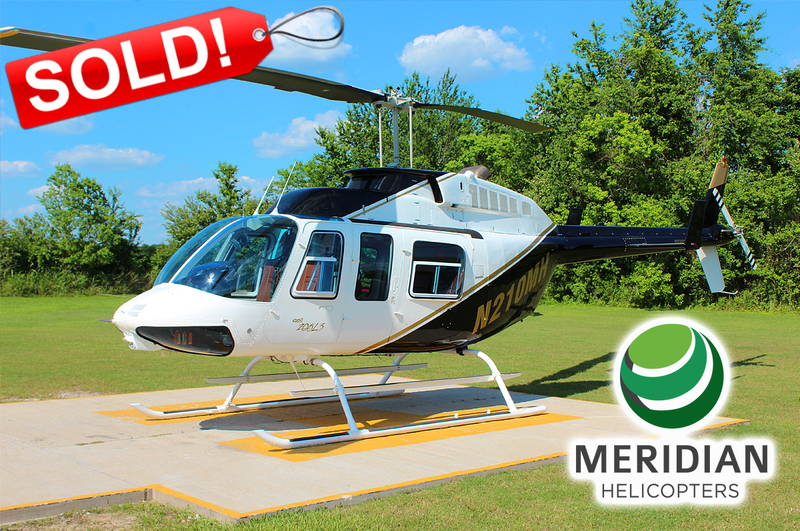 This immaculate utility Bell Helicopter 206L3 is available for immediate sale or lease. 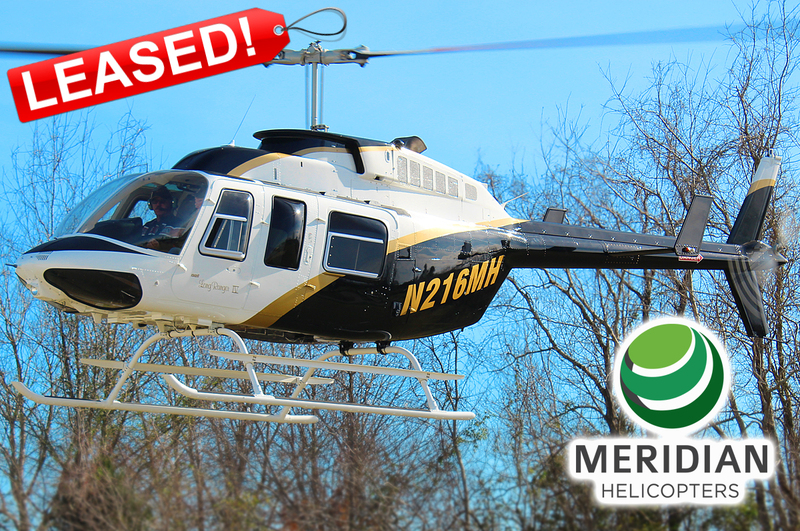 Helicopter features a three-tone white with black and gold exterior, with tan vinyl seats and beige interior. 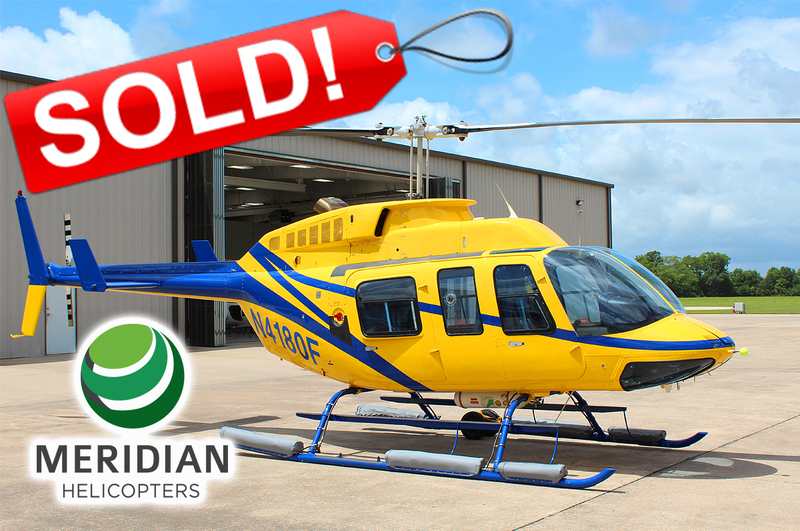 Range – 317 Nautical miles Empty weight – 2,200 lbs. 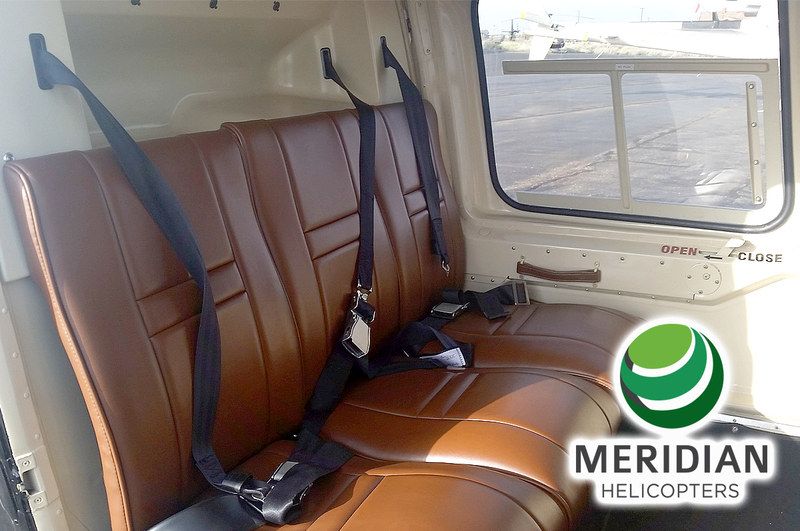 Ceiling – 20,000+ feet Max gross weight – 4,150 lbs. 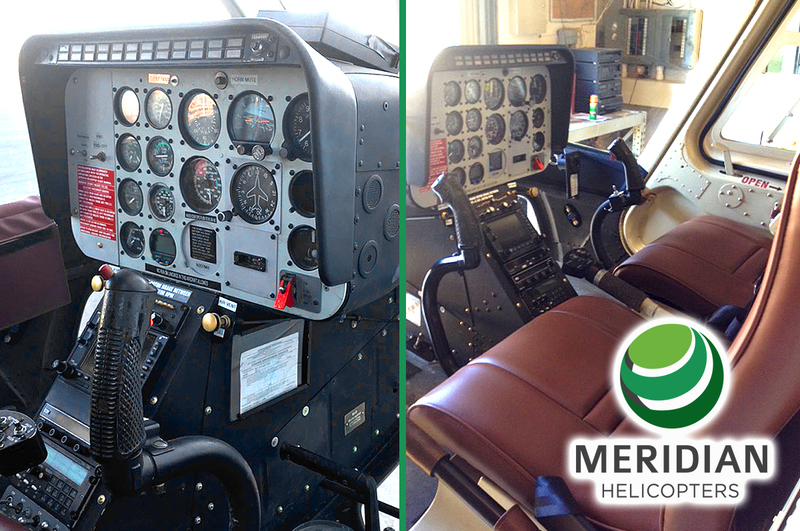 Rate of Climb – 1,340 feet / minute Fuel capacity – 100 gallons / 743 lbs. 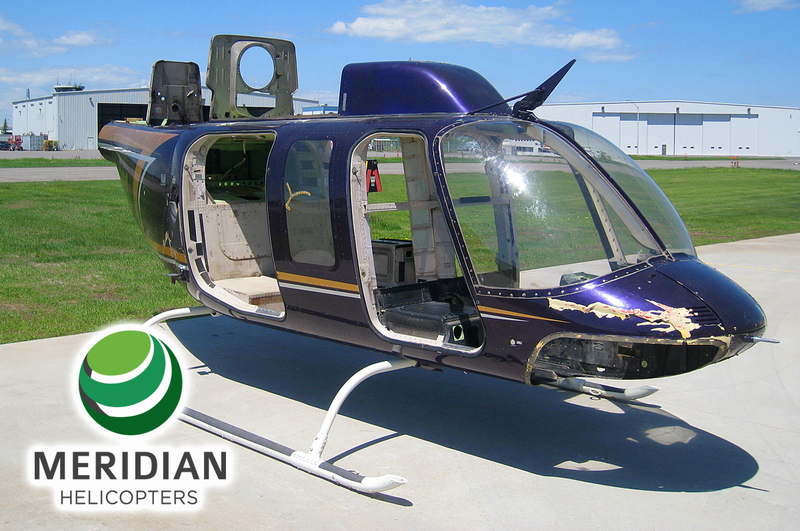 Crew (typical) – 1 or 2 External load – 1,250 lbs. 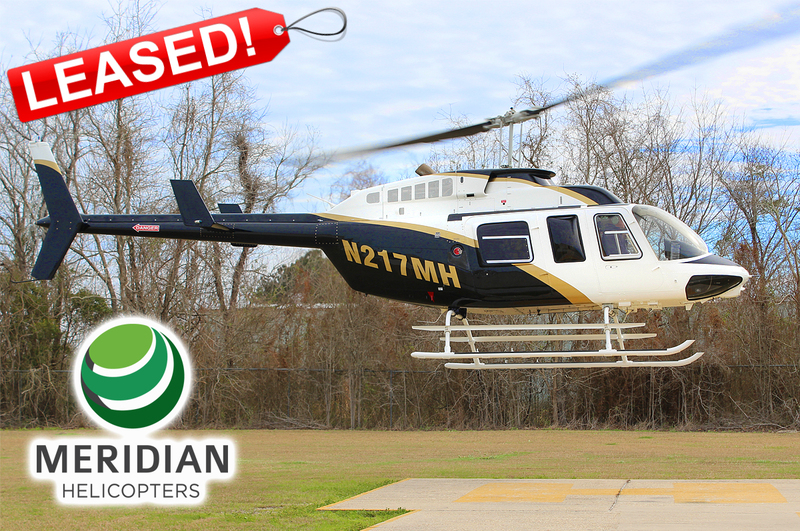 Passenger (typical) – 5 or 6 Internal load – 1,000 lbs.